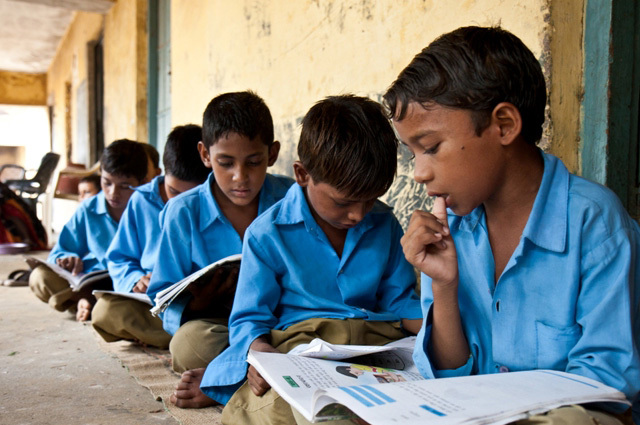 India is a country with more than one billion people, and just one-third of them can read. 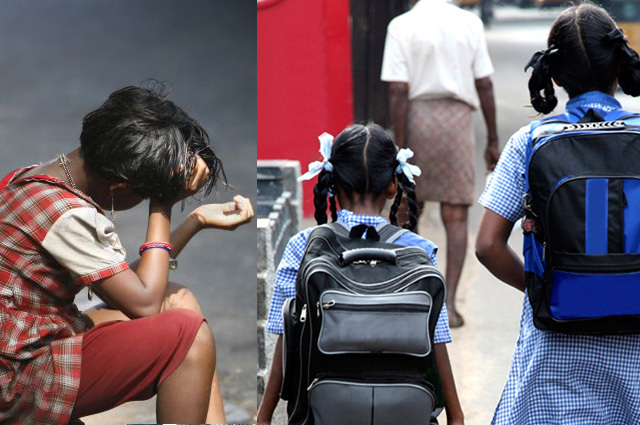 A disproportionate number of total out-of-school children in India are girls. What denies equal opportunities of children are serious social issues that have arisen out of caste, class and gender differences. 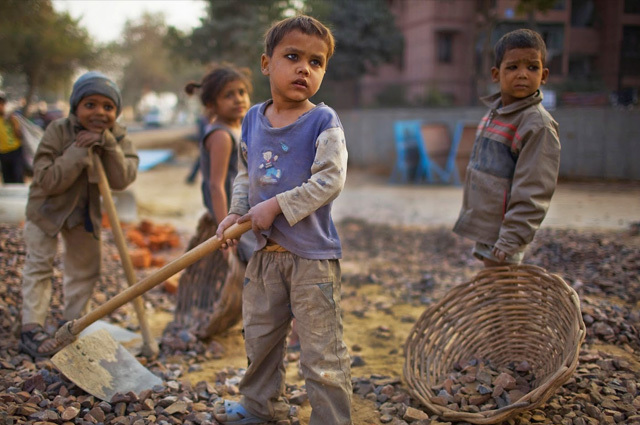 The practice of child labor in India and resistance to sending girls to school in several parts of the country remain as genuine concerns. If the current trend continues, millions of underprivileged children will probably never set foot in a classroom. Education is a gift for life. We help children reach school and stay there. We help children unlock their potential and realize their dreams. We believe that every child is extraordinary and can scale great heights if provided with the right learning opportunities. With regular and generous contributions from our supporters, we are able to march steadily towards achieving these goals. India’s growth relies on a well-educated and skilled workforce. Improving education is a critical area of investment. A shabby foundation in primary education can overturn the lives, careers, and productivity of millions of its citizens. Already, a considerable proportion of the adult workforce in India is acutely under-equipped to be eligible for skilled and semi-skilled jobs. In order to build India as a consumer market of global standards, it is very important that every child reaps the benefits of quality education. We are committed to ensuring that all children, irrespective of their origin, are able to go to school, play, interact and learn with other children of their age. We help children with limited means hone their creativity and skills under the guidance of trained teachers and make persistent efforts to enable them to secure a life of dignity for themselves, their families and the community at large. Grace Ministry has been making collective efforts in improving the quality of education at different levels, through programs developed on the basis of the needs of the children in the communities. We map out-of-school children and ensure their enrolment into formal schools in age-appropriate classes. The wonderful effects of education span generations. With your support, we can give children a better tomorrow by giving them an opportunity to go to school. All donations are tax exempted under section 80G of the Income Tax Act, 1961.